What Fabrics Don't Need Ironing? 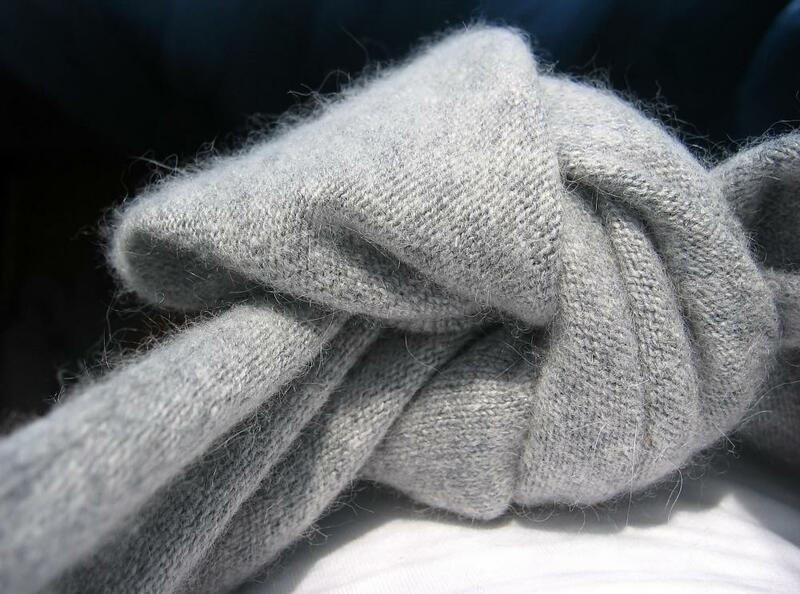 Cashmere items do not require ironing. Denim can typically be folded instead of ironed. Angora fabrics do not require ironing. Clothing made from cotton knit usually doesn't need ironing. Most sweater knits don't need ironing. Most denim jeans don't need ironing. A number of fabrics don’t need ironing or may survive many trips through the washing machine and packing with only the occasional need for light ironing. In the past, fabrics that don’t need ironing were usually manmade materials, like nylon, polyester, Lycra and the like. Treatments that keep fabrics wrinkle free have been applied to other fabrics like cotton/poly, cotton/lycra or rayon blends have increased the number of wrinkle-free fabrics on the market. It’s also important to understand that the materials for fabrics don’t always determine whether the fabric will be relatively wrinkle-free. Some polyester shirts may need ironing now and again if they are not stretchy to begin with. On the other hand, things made of cotton knit, like leggings or tee shirts usually don’t need ironing because the wrinkles won’t last. If you have a few persistent wrinkles, hanging these in the bathroom while you take your shower usually gets rid of them, or popping them in the air cycle in the dryer for a few minutes will restore them to a wrinkle-free look. A few fabrics that typically don’t need ironing and have been manufactured for a long time include most knit fabrics, including wool knit, anything made of 100% nylon (which can easily melt if you iron it on high heat), any polyester knits, and most knits made into sweaters. 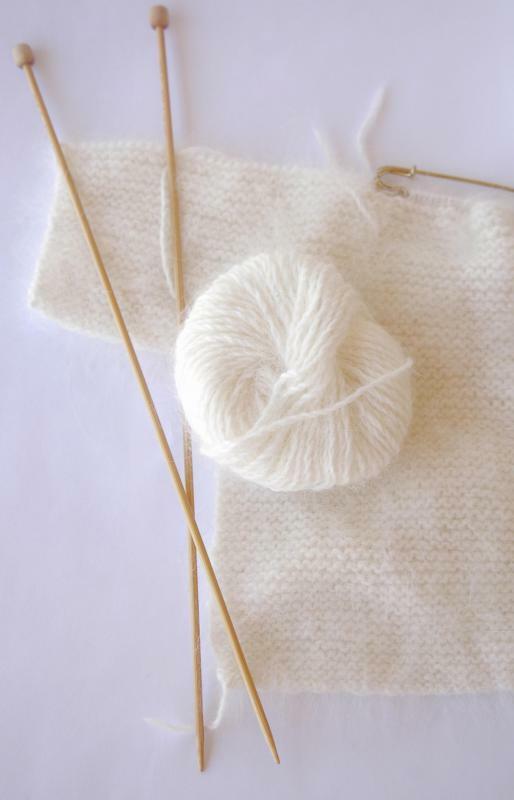 These include most wools, cotton knits, cotton blend knits, wool blend knits, angora, mohair and cashmere. Many woven fabrics that are blends are less likely to require ironing, though this may depend upon the individual blend. 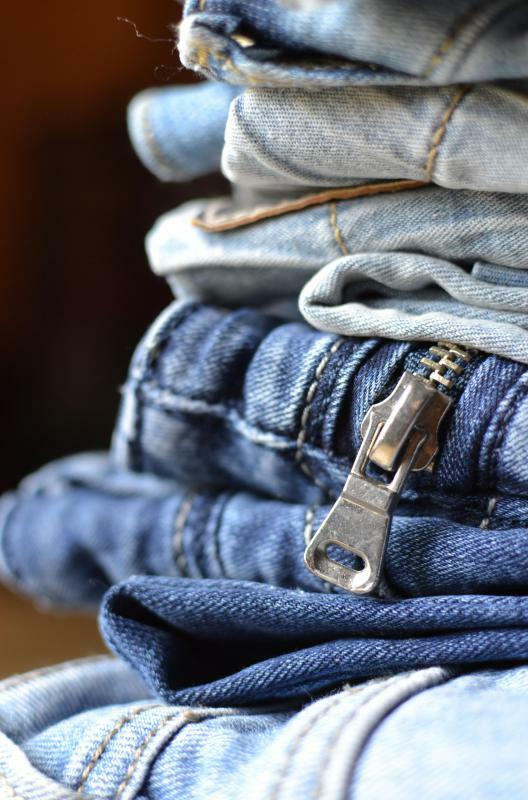 Heavier fabrics like denim usually don’t need ironing, especially when they’re made into things like denim jeans or jackets. Lighter denim in the form of skirts, jumpers or shirts may require the occasional pass with the iron. 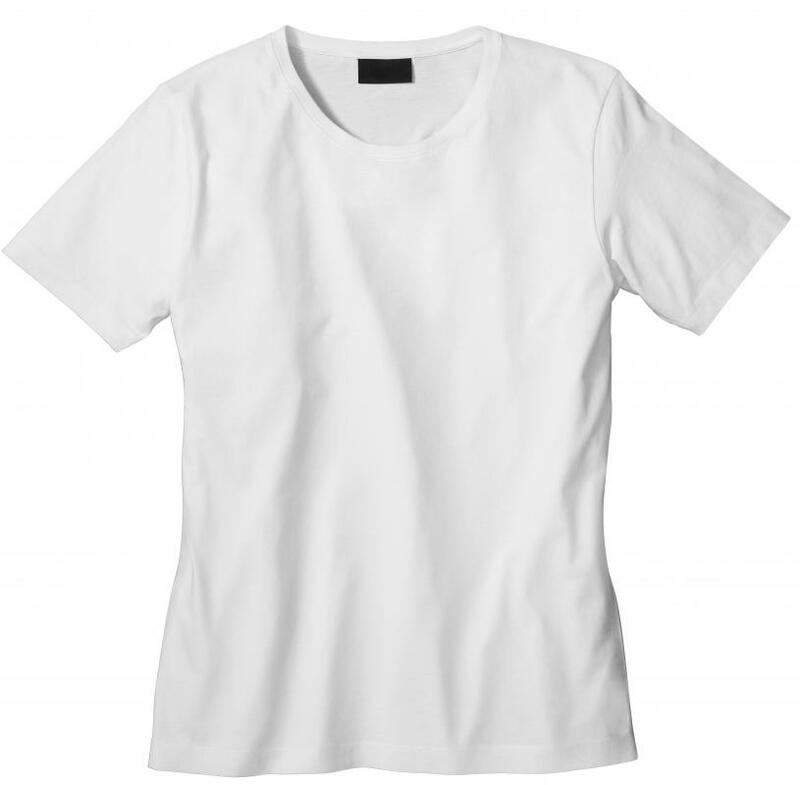 The fabric Tencel® made from wood fibers has been celebrated for its ability to shake out wrinkles if hung overnight. Clothes made with Tencel® are often touted as some of the best travel clothes because they dry quickly, have excellent drape, and resist wrinkling when packed. There are a lot of recommendations that linen also makes for excellent travel clothes. This really depends upon the linen. To many, linen is known for its ability to wrinkle easily and quickly, and look rumpled after a few hours of wear. Some say this only adds to the charm of linen because it is supposed to be slightly wrinkled, but others find this an unattractive look. If you like a smooth look to your clothing, linen may not be the best choice, and packing it usually results in it needing ironing before wearing. 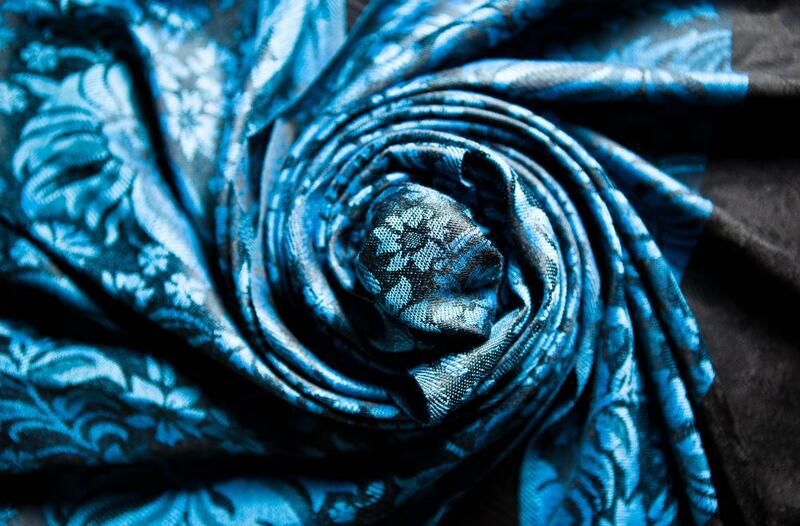 As mentioned, there are a number of fabrics treated with special chemicals that make them wrinkle-free. These may not look freshly pressed after several washings, but they may be excellent choices if you hate ironing and want to avoid it as much as possible. You will see many of these treated fabrics that don’t need ironing at clothing stores. What is an Antique Iron? What is a Linen Suit? What are the Different Types of Cashmere? If your garment can handle steam/heat, I recommend a steamer. I hate ironing and have ruined suits, etc., but even the cheap handheld which I have owned (took a little longer but worked great!) Otherwise try the dryer with damp cloth or towel method works good and can be quickest! In the future, I may invest in a nice steamer. Rayon is the worst. It wrinkles as soon as you touch it and it's got great "memory." When I wrung this fabric out after washing, it kept those wrinkles even after being in the dryer. 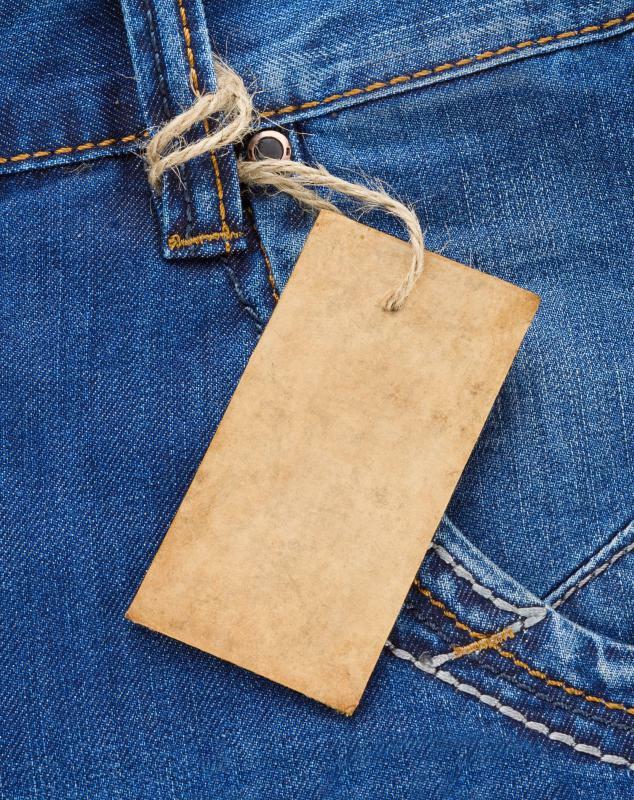 It doesn't like wrinkle-releasing sprays or starch because they leave obvious watermark stains after drying. I can't even wear the lovely top I made to the grocery store because 10 minutes with a seatbelt and it looks like it's been stored in an accordion. On the other hand, I did get a rayon lycra knit fabric and that seems much more wrinkle resistant, but I haven't yet made anything from it. Like a lot of people have mentioned, ironing is a pretty terrible chore. One trick my mom showed me back when I was in Catholic high school and having to dress up everyday (often in the wrinkly clothes I wore the day before and picked up off my bedroom floor) was to put your clothes in the dryer with a damp rag, sock, towel, whatever you have around. Leave them in there for about 5 minutes. It basically steams them really quickly, and they come out with no wrinkles. Not quite as crisp an an ironing, but still effective. @Monika - That is a problem. I had a dress I stopped wearing because it would get wrinkled just from sitting in the car. Literally the only time I thought the dress looked good was right when I put it on. And what's the point of that? Wrinkle-free fabrics for me from now on. I love knit fabric for a lot of reasons, and one of them is the fact that you don't really have to iron it. I don't really mind ironing, but I hate when you iron something in the morning, and then by mid-afternoon you look all wrinkled and unprofessional just from going about your daily affairs. If there was a way to iron something once and have it last all day, I would wear different fabrics sometimes. But I hate the way those wrinkles look. @sunnySkys - I've wondered about those sprays. I keep meaning to try them, but it seems too good to be true. However, I also hate ironing so I think I'm going to give it a go. I've just been taking things to the dry cleaner so they come back and I don't have to iron them, but that gets expensive. I absolutely hate to iron, so I usually try to buy clothes that don't need ironing. However, sometimes you just have to bite the bullet and get something that's made out of a fabric that needs ironing. For example, when I used to work in an office, I got a bunch of really cute button down shirts that needed to be ironed. However, I made a discovery that was very handy: wrinkle releaser spray. You hang the garment up, spray it liberally with the wrinkle releaser and let it dry. It doesn't take very long to dry, and when you're done, no more wrinkles. Some materials are less apt to wrinkle than others, but in my experience, even cotton blends will need ironing if you don't hang them up right after taking them out of the dryer. I have found an easy way to get the wrinkles out without having to take out the old ironing board. I hang my wrinkled t-shirts or blouses in a doorway, and then I dampen them with water from a spray bottle. I dampen just the wrinkled areas, and I leave them hanging there until they are dry. on, it might wrinkle up again. It's a slower method than putting them in the bathroom while I shower, but sometimes it's more convenient. I often discover that what I want to wear the next day is wrinkled after I've already showered that night. Linen has to be the most wrinkly material out there! After my first experience with a hopelessly wrinkled linen dress, I vowed never to buy that material again. I stick to polyester and lycra blends now, and I never have to iron anything. It's great, because I can throw these items on a shelf and put them right on my body months later without having to do anything to them! @feasting – I also learned the hard way that satin wrinkles. I almost had to go to prom in a wrinkly gown, but my grandmother stepped in and saved the day. She set a steam iron on the lowest setting. If you use steam, you aren't as likely to burn the material. Also, she put a towel down on the dress to act as a buffer between the iron and the garment. I didn't think that the wrinkles would actually come out like this, but to my amazement, they did! I chose satin bridesmaid dresses for my wedding, because I thought that this material wouldn't need ironing. Now, the dresses are wrinkled, and I've heard that irons can burn satin. What can I do to remove the wrinkles?